Peel off pore-clogging oil, dirt, and bacteria with our Anti-Acne Peel-Off Mask. Salicylic Acid dissolves debris trapped in pores and is best at eliminating whiteheads and blackheads. 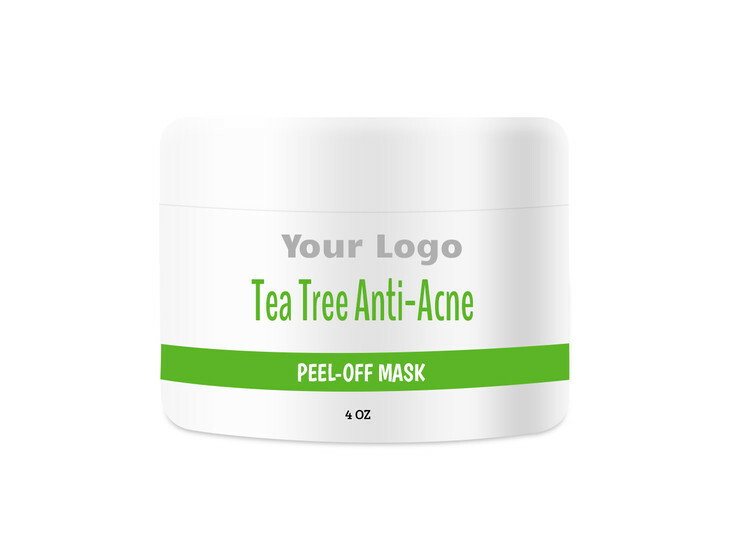 Tea Tree Oil contributes to the acne-fighting abilities by killing harmful bacteria for a clear, clean face. This formulation is made without synthetic fragrances, parabens, or sulfates.